The Kit All In One is the first plug & play ion generator based on laser-plasma acceleration. 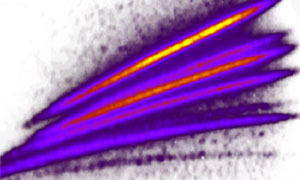 It is a unique tool to easily access high energy particles and to realize on-target characterization of intense lasers. 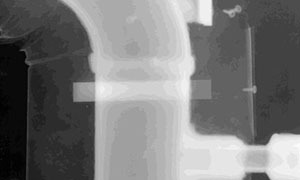 SourceLAB developed and is operating the first X-Ray tomograph for Non Destructive Testing based on laser-plasma acceleration. Our NDT services allows end-users to access imagery with unique resolution and power.